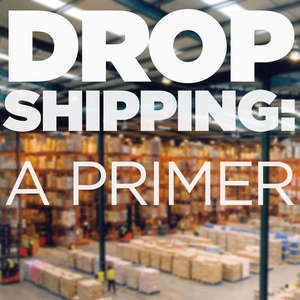 We talked to Sina Djafari about dropshipping, ecommerce in general, and his dropshipping automation software, DuoPlane. What if you could automate the manual tasks that bog you down, freeing you up to focus on growing your business? That's what dropshipping and order management software promises, but how do you get started? Who is it good for? I didn't know very much about it myself, so I set out to find out. 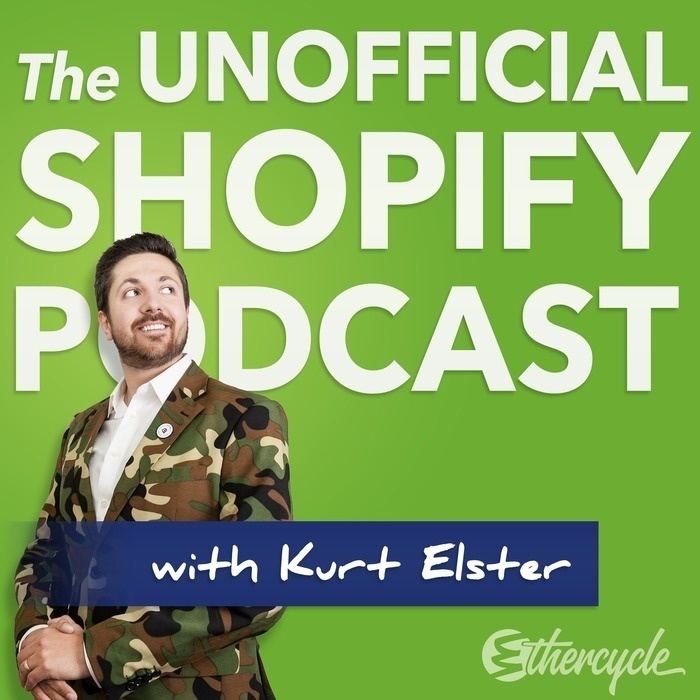 And even if you don't want to hear about dropshipping, skip the first 25 minutes for a hot take on the ecommerce mistakes that Sina sees people making.